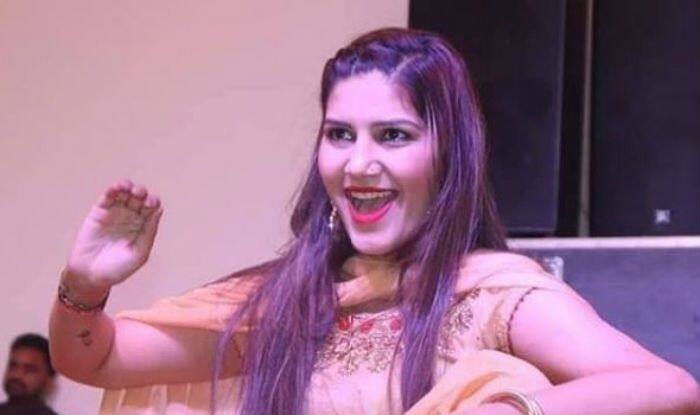 Haryanvi sensation Sapna Choudhary is leaving no stone unturned to woo her fans with her dance moves. With back to back stage shows across different cities, she has become one of the most popular faces on social media. Now, her picture from a stage show is going viral on the internet and we just can’t stop looking at her. The picture which is shared by one of her fan pages, has her looking stunning in an orange salwar-kurti teamed up with a dupatta. She has accessorised her look with a pair of earrings, minimal makeup, kohled eyes, silver jewellery and red lipstick. 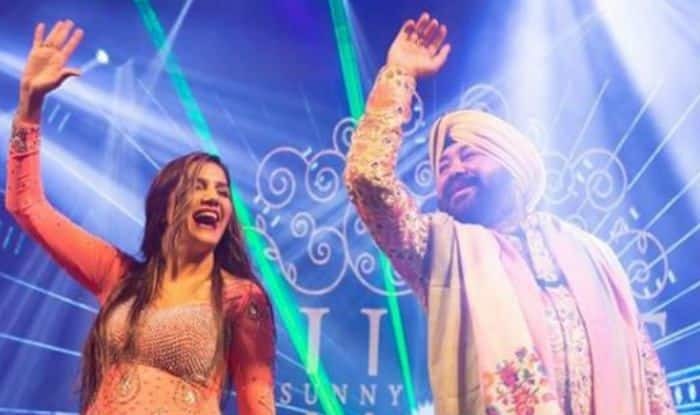 Earlier, her video went viral on social media where she was seen shaking her legs on Bhangra along with Punjabi singer Daler Mehendi. 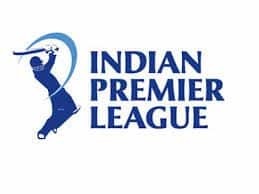 In the video, Sapna was seen grooving to Kudiyan Shehar Diyan.